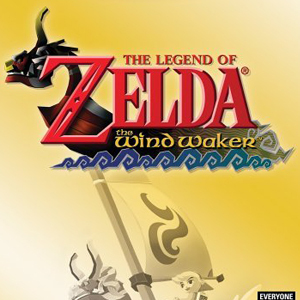 Michael wrangles Moe, Jacob and special guest Dawn Ferron to finish talkin’ about The Legend of Zelda: Wind Waker. We talk about big fat pigs, big fat ghosts, mouth holes and great characters. “Dummy, I’m bringing you pigs!” Our next episode launches on Wednesday, October 18th and we will announce the next game on our Twitter page shortly!